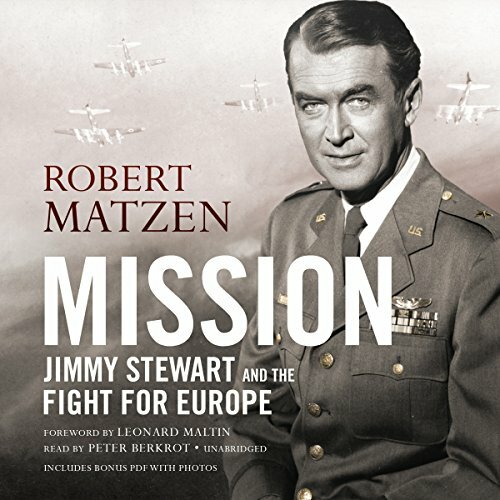 Showing results by author "Robert Matzen"
In March 1941 Jimmy Stewart, America's boy next door and recent Academy Award winner, left fame and fortune behind and joined the United States Army Air Corps to fulfill his family mission and serve his country. He rose from private to colonel and participated in 20 often-brutal World War II combat missions over Germany and France. In mere months the war took away his boyish looks as he faced near-death experiences and the loss of men under his command. The war finally won, he returned home with millions of other veterans to face an uncertain future. 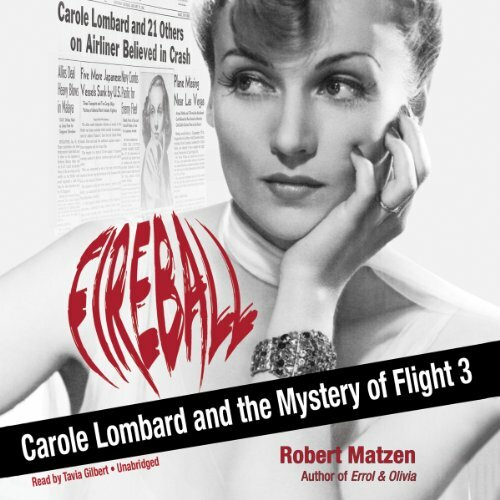 This fresh look at Hollywood's "Queen of Screwball," Carole Lombard, presents a first-ever examination of the events that led to the shocking flight mishap that took her life on the side of a Nevada mountain in 1942. It also provides a day-by-day account of the struggles of Lombard's husband, Clark Gable, and other family, friends, and fans to cope with the tragedy. 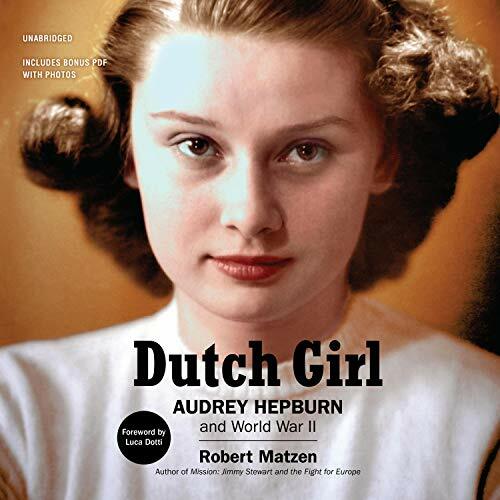 In effect, having just completed the first sale of war bonds and stamps in the nation following its entry into World War II, Lombard became the first Hollywood star to sacrifice her life in the war.